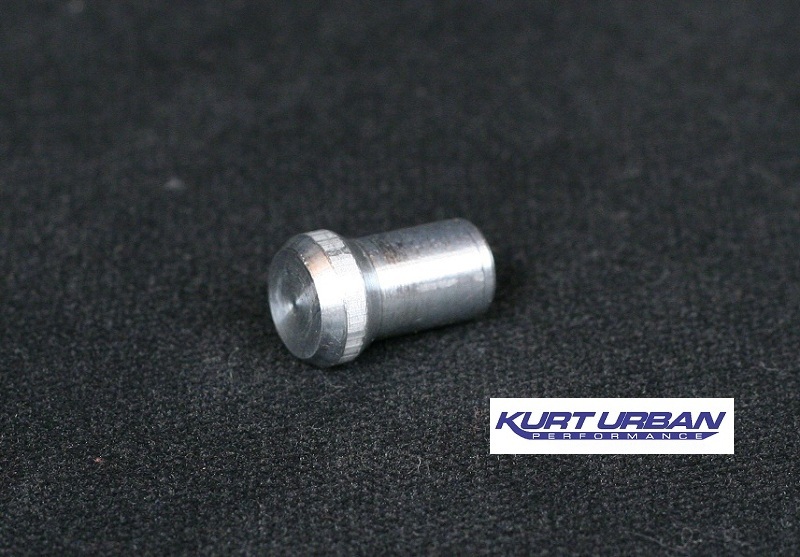 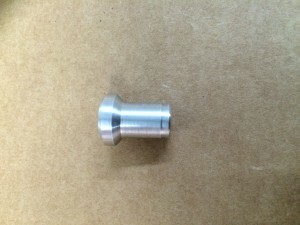 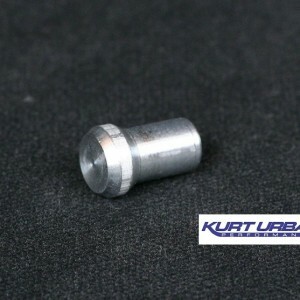 This aluminum plug presses in the factory dipstick hole when dry sump oiling is used. 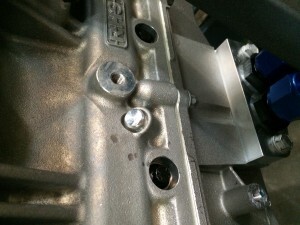 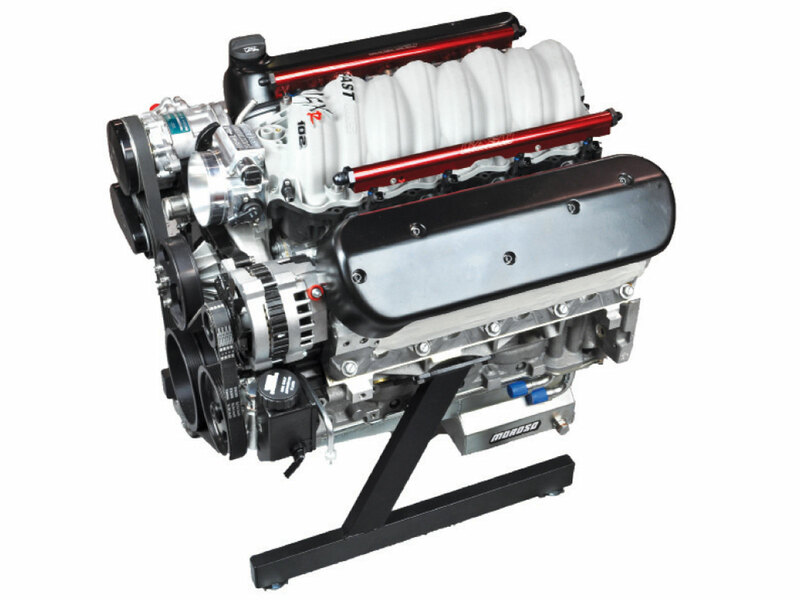 It can be installed in assembled engine by tapping in with mallet. It can be removed if desired.